The Western Gazette for March 8th 1985 carried a front page report of a ploughing to the site deserted mediaeval village of Nether Adber. It is situated approximately a mile south of Marston Magna, aside Thorny Lane, which links Marston Magna and Trent. The report, quoted Dr. Ian Barrow as saying of the site, “It is the best example of its kind in Somerset and of extreme importance both locally and nationally”. This opinion is reinforced by Mr. M. Aston, who says “(Nether Adber) is one of the most impressive sites in the county”1 Such enthusiasm from professional archaeologists, a body of people not noted for empty rhetoric, perhaps deserves some explanation. The site Is divided principally between two fields, Thorny Lane running between them. Both north and south fields contain earthworks. Most of the south field is divided into very roughly rectangular blocks of land, ‘representing individual crofts. They are divided by what appear to be ditches but in reality represent roads and footpaths of the village. A number of these croft-platforms contain rectangular banks. These are the grass covered remnants of the cottage walls and in some cases it is still possible to enter the cottage through its doorways. These single cell dwellings with opposing doorways are extremely small. The north field contains the site of the moated hall, its attendant system of fishponds and watercourses and possibly the church. About ten years ago some work was carried out in this field to flatten the most prominent of the earthworks. However, it is still possible to relate the earlier aerial photographs to the remains on the ground. The fishponds in particular remain clear. Until recently, the village was surrounded by an almost complete field system of ridge and furrow. Unfortunately, much of this has now been obliterated by ploughing, as have parts of the settlement lying outside the two main fields. The site is now occupied by a barn a modern bungalow and a cottage bearing the name “Thorny House”, the sole remnant of the original village. The “Thorny” in the names of both the lane and the. cottage have led the site sometimes to be referred to as the village of Thorny. However, mediaeval documents refer to it by variations of the name Nether Adber. The village was first mentioned in Domesday when it was worth 20 shillings “formerly and now”. This formula means that its value was thee same in 1086 as before the conquest – indicating that the village existed in Saxon times. However, in 1562 it is recorded that the “common fields had disappeared before any record exists”. Documents from both 16th and 17th centuries record land in Nether Adber as being pasture. The traditional view of deserted villages has been that the population was wiped out by the Black Death in 1349. The work of Beresford and Hurst in particular has shown that this is not the case. The majority disappeared in the 15th and not the 14th century. Perhaps economically weakened by the Black Death, they finally fell victim to the deliberate enclosure of the common fields in order to form sheep pasture. There seems, as yet, no direct evidence in the case of Nether Adber, but, references to land as pasture and the disappearance of the common fields may point to this reason here. (1) Proc. Som. Arch. Nat. Hist. 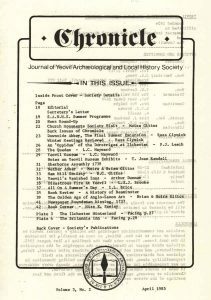 Soc., 121, 1977, Aston M. “Deserted Settlements in Mudford Parish Yeovil”. 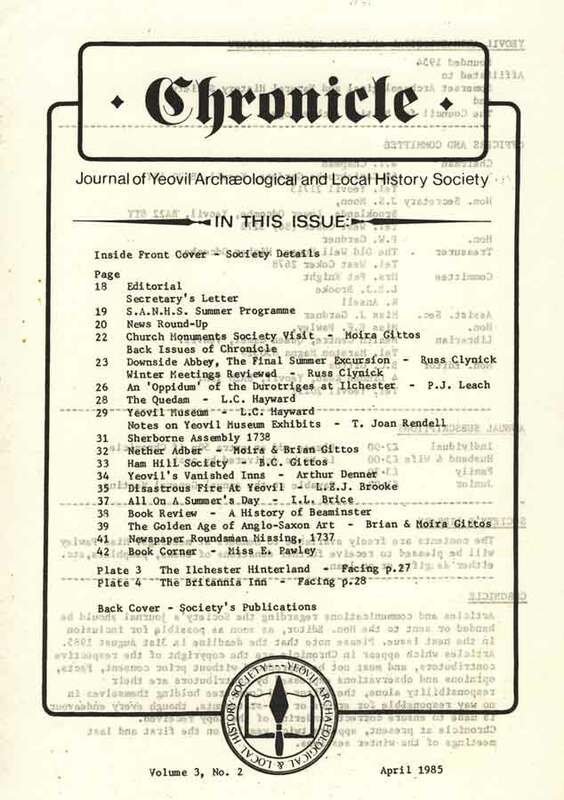 (2) Deserted Village Research Group, 29th Annual Report, 1981.